Individuals may now purchase citizenship in Antigua and Barbuda with bitcoin and other cryptocurrencies. The independent Commonwealth country comprising its two namesake islands has officially amended its Citizenship by Investment Programme Act. It now accepts payment in bitcoin 00 and other cryptocurrencies. So not only are we providing the capacity for payment in Euros, but we are also proving for payments using bitcoin and other cryptocurrencies. So it is quintessential that we have a payment mechanism that could facilitate payments in cryptocurrencies. And the truth is too, it expands your market because we have a number of cryptocurrency investors who may be quite willing to take up our citizenship but would only pay in cryptocurrencies. If you do not accept the cryptocurrency then you would be literally locked out of that market. 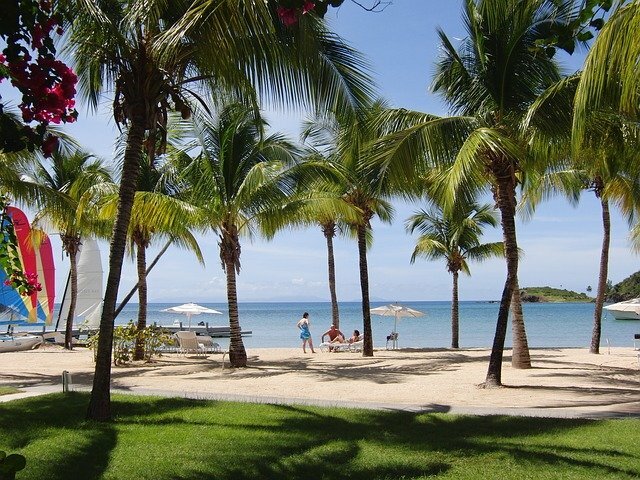 What do you think about Antigua and Barbuda’s new amendment to the Citizenship by Investment Programme Act? Let us know in the comments below! 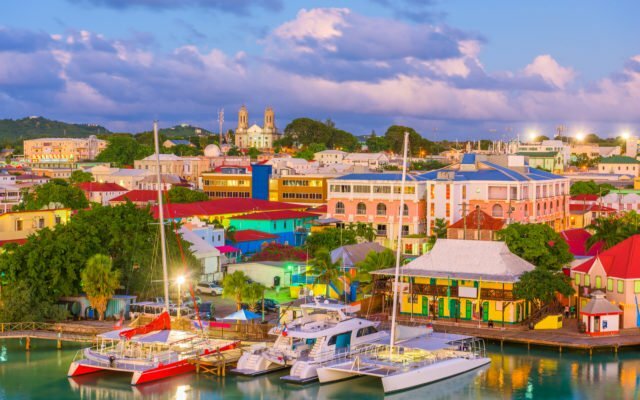 The post Bitcoin Can Buy Citizenship in Antigua and Barbuda appeared first on Bitcoinist.com.